Updated Wednesday November 29, 2017 by Woodland Cal Ripken Baseball League. With spring just around the corner it is once again time for the great American tradition of youth baseball. The Woodland Cal Ripken Board needs to fill positions each year (Voting Board Members, Coordinators & Volunteers) to have a fun, competitive and exciting program for all of our players and parents. Many of these roles focus on a single task and if we fill all the roles it makes everyone’s job easier and benefits the children of the league. We are looking for anyone interested in joining the board or just helping as a volunteer. While there is a certain amount of commitment accompanying the board member position, there is also a sense of accomplishment and reward to witness the joys of children playing baseball at Woodland Cal Ripken. Please consider volunteering regardless of your age, gender or physical abilities. You do not need to have children involved in the program to be a great member of the Woodland Cal Ripken program. As a parent, volunteer, you have the opportunity to spend quality time with your child in a safe, fun-filled environment. It takes volunteers to support a youth baseball organization like Woodland Cal Ripken and make a difference in the lives of young athletes by being a willing participant in whatever capacity you can. Teach your child that volunteering is a good thing that supports an organization in which you believe. Help raise the next generation of volunteers who will support their community by demonstrating that YOU believe in that community. Anyone can apply to become a volunteer. Whatever talents or skills you have, we can use them! Across the country, volunteers are grandparents, siblings, aunts and uncles, retirees, community leaders, friends, neighbors, and more. 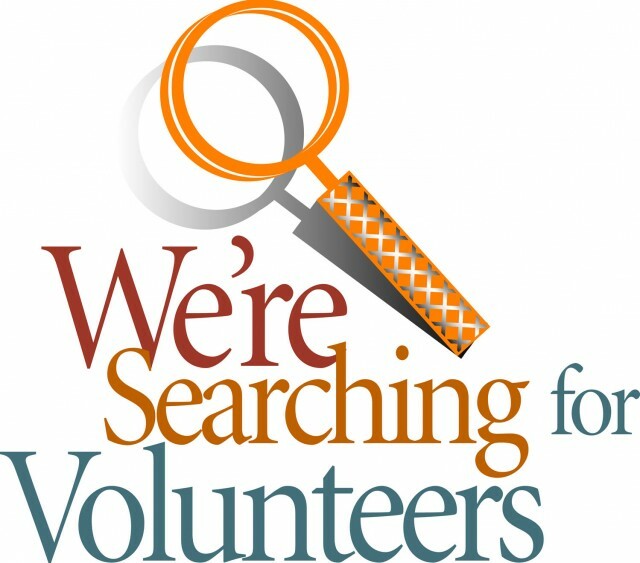 Any community member who wishes to become a volunteer may apply. All parents of children involved in Woodland Cal Ripken are strongly encouraged to volunteer. Oftentimes, parent and child social lives parallel each other. Volunteering allows your life and your child's life to intersect on common ground, with shared interests and goals. No Experience Needed - Technical knowledge of baseball is not necessary to join the board. There are many board positions that utilize other skills. Please send us an email for more information or contact a board member if you have any interest in volunteering to keep Woodland Cal Ripken baseball fun, exciting and competitive. Thank you to all who have supported the Woodland Cal Ripken program as parents, residents and baseball fans. We have enjoyed working, playing and rooting alongside you for the past twenty years.